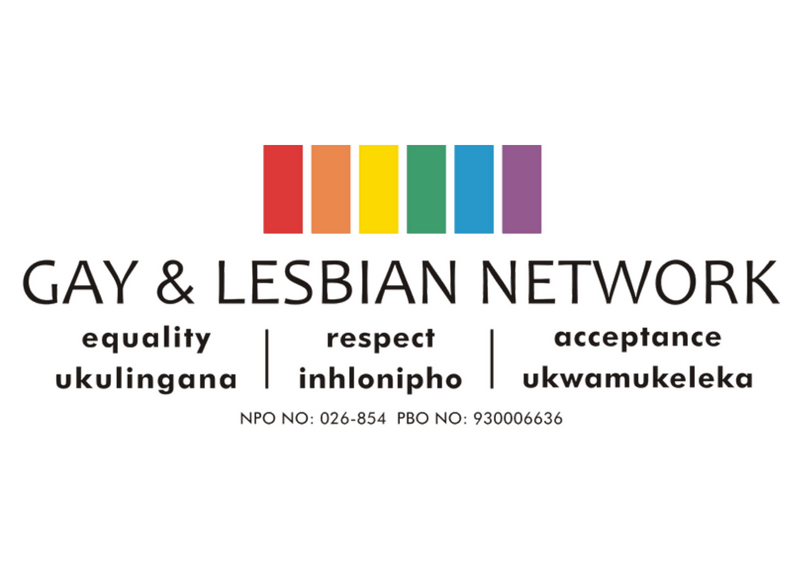 The Gay and Lesbian Network (GLN) is a registered human rights non-profit organisation based in Pietermaritzburg, South Africa and is to close down within two months due to lack of funding. The NGO sector is facing difficult financial times at present in South Africa, many are closing down due to lack of funding, and GLN is facing the same predicament. GLN has developed a multiple fundraising strategies to generate a broad financial base, we submitted over 15 funding proposals, and we hopefully anticipate some will come through but we urgently need support now. GLN has been operational since 2003 and in this time has done pioneering work with primarily young, unemployed and marginalized lesbian, gay, bi-sexual, transgender and intersex (LGBTI) people living in and around KwaZulu-Natal. GLN has further reached over 200, 000 people indirectly through its campaigns, print media, community radios, social media and participation in accountability structures in order to give LGBTI people a voice on these structures. Since its existence of 15 years, GLN has reached over 20, 000 lesbian, gay, bisexual, transgender (LGBT) people in KwaZulu-Natal. This was made possible through its programmes and project relating to counselling, safe spaces, dialogues and workshops, events, legal support during hate crime cases, drama performances in schools and local communities, supporting young LGBTIs evicted from their homes due to their sexual orientation and supporting emerging LGBTI NGOs in KwaZulu-Natal. Through the years, many young LGBTIs volunteered at GLN, developed their self-esteem and pride, and were able to take ownership of their future and some were able to go back to school and find employment. GLN’s innovation and key strength lies in its ability to network and partner with a wide range of key stakeholders that include religious leaders, traditional leaders and healers, government departments like SAPS, healthcare workers, schools. Working with these key stakeholders, GLN has managed to dialogue and sensitize them on LGBTI issues thereby creating awareness of LGBTI needs to the stakeholders, has resulted in change in attitude and behaviour of the LGBTI community, and have being accepted within their respective communities. Over the years GLN has expanded its footprint in KwaZulu-Natal through supporting and capacitating emerging LGBTI CBOs in rural areas of KwaZulu-Natal. GLN urgently requires funding in order to continue their good work in supporting LGBTI persons at all levels in society and keep the work going. The funding would go towards keeping the doors open for about six months, keep the telephone counselling lines open, fund 10 staff salaries, supporting young LGBTIs evicted from their homes, helping hate crime victims who have being raped and traumatised, further expanding their referral database for LGBTI youth to access services and many more services and intervention programmes. It would be a pity if our doors would close as LGBTI people across KwaZulu-Natal would continue to face discrimination, experience secondary victimization at the hands of government service providers, bullying at schools, unresolved hate crimes, suicidal thoughts, low self-esteem and unacceptance by families and communities. All donations would be greatly appreciated and would make a huge difference to the lives of LGBTI people and save the Gay and Lesbian Network from closing down.